In the video below (which I will warn you is a promotional campaign for the new Angelina Jolie-directed feature film Unbroken) Michael Sam gives his account of what happened to him in the NFL in what is probably his longest media appearance to date. Sam is set to make a big appearance in the media over the next few weeks when his special with Oprah Winfrey airs. 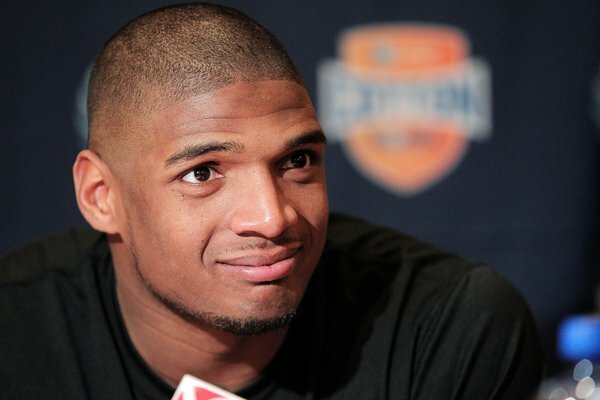 The shortness of Sam’s NFL career might be the best thing to ever happen to Michael Sam the person. Watch the video from the #IAmUnbroken ad campaign below.